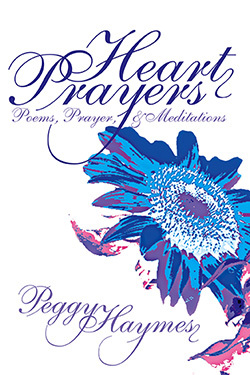 Heart Prayers is a collection of meditations, poems, and prayers for anyone searching for words of hope and inspiration during a difficult time. Peggy Haymes is a talented author and speaker who has a flare for writing emotionally-captivating devotional pieces. These prayers will be a handy pocket-guide reference for anyone needing a few heartfelt words immediately. 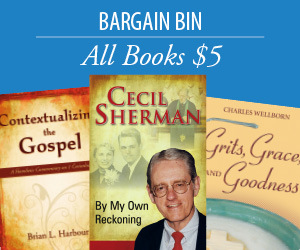 Peggy Haymes is an author and minister living in Greensboro, North Carolina. She is the author of Be Thou Present: Prayers, Litanies, and Hymns for Christian Worship and co-editor of A Season for Singles: Selected Meditations.